Our ADSS MT4 platform offers a unique combination of superior execution and charting tools. 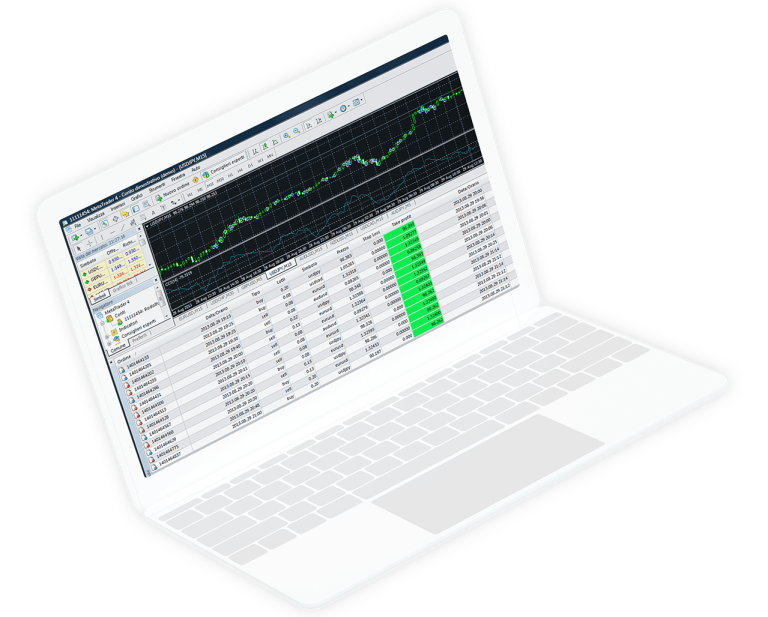 With an ADSS account and the MT4 platform you will have access to a wide range of trading tools that enable you to trade exactly what you want and when. It’s very important to us that ADSS clients enjoy the same, high quality trading experience wherever they are and whenever they want to trade. In addition to remote access through our free VPS service, you can trade from your mobile device. Place trades, change pending orders, apply stops and limits and view real-time charts from your mobile device. The ADSS MT4 platform is available on iPhone, Android devices and tablets. Our mobile platforms are highly customisable, giving you the freedom to trade 24/5. Dedicated, multilingual support is available 7AM-8PM (GMT) through our service desks. We pride ourselves on offering the highest levels of service and support. As the “voice” of the company, we invest heavily in recruiting only the best candidates and then training them to meet our own specific – and demanding – service delivery standards. Apply for an ADSS account and download MT4 to start using our excellent trading tools.